We live in a world with no easy answers. It’s been said, “What a difference a day (or week) makes. One week ago today, a family and a community’s lives changed forever. 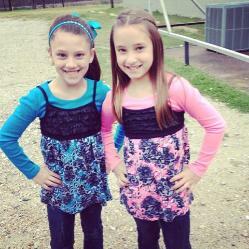 Addison Dugan, a precious 9 year old from Grand Saline, lost her life in a tragic auto accident. One minute she and her mother are driving along and the blink of an eye this precious baby was swept up into the arms of Jesus. There is nothing that anyone can say to her family that will alleviate the emptiness, the pain or their aching to hold Addison in their arms one more time. I found these verse comforting years ago and have shared them many times. Possibly it will help Lannie and Amie find a bit of peace. We do not understand why tragedy happens to the little ones, but it does. I pray you can take comfort in God’s Word, knowing that your precious baby is in the presence of God. I didn’t know Addison personally. From all the response and post I have read, it is certain that I truly missed out. The words sweet, beautiful, loving, encouraging, precious and caring was a common theme in the writings. Grand Saline is like any other small East Texas town. People disagree on everything from politics to ballgames but during tragic events such as this something remarkable happens. I watched a community come together as one. They came together to Love, Support and Grieve with this family. Almost immediately upon learning of Addison losing her life, Facebook profiles began to change. This picture is from one of her former teachers. 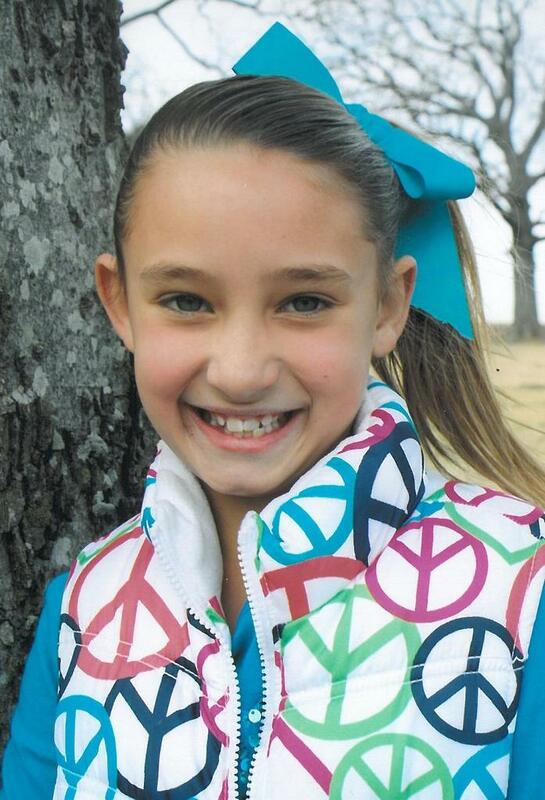 The caption said, “I am changing my profile picture today in memory of precious little Addison. She was everyone’s baby girl. 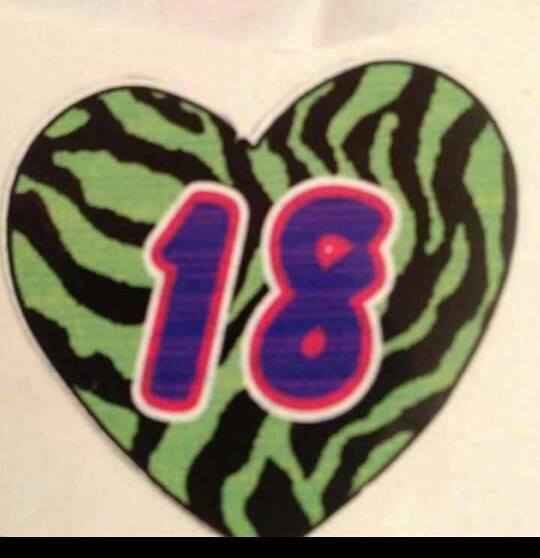 Rest in peace sweet girl! We love you!! !” Seems this entire community felt the same way about this beautiful child. Addison had just finished the 3rd grade at Grand Saline Intermediate School. Seems her passion was playing softball. 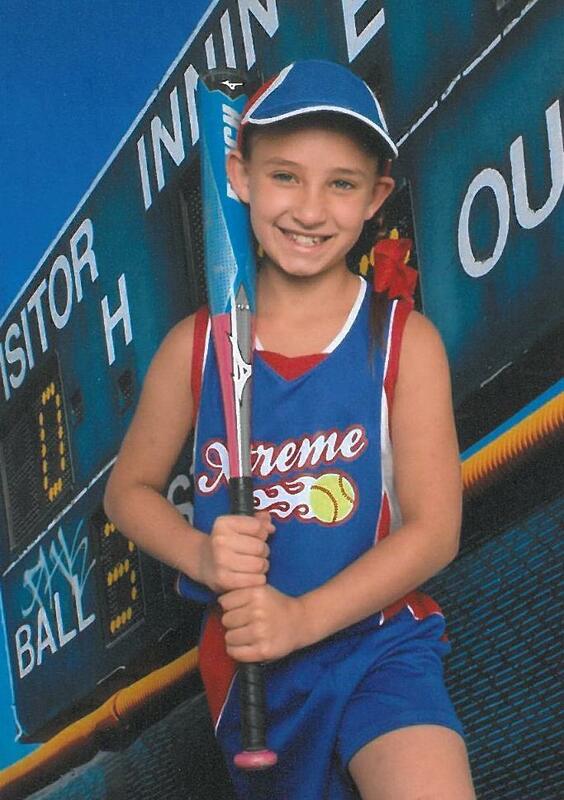 She was the shortstop for her team, Xtreme. Monday night was a special night for her family and friends. Seems the entire city of Grand Saline turned out for the ball games and a ceremony in memory of Addison. 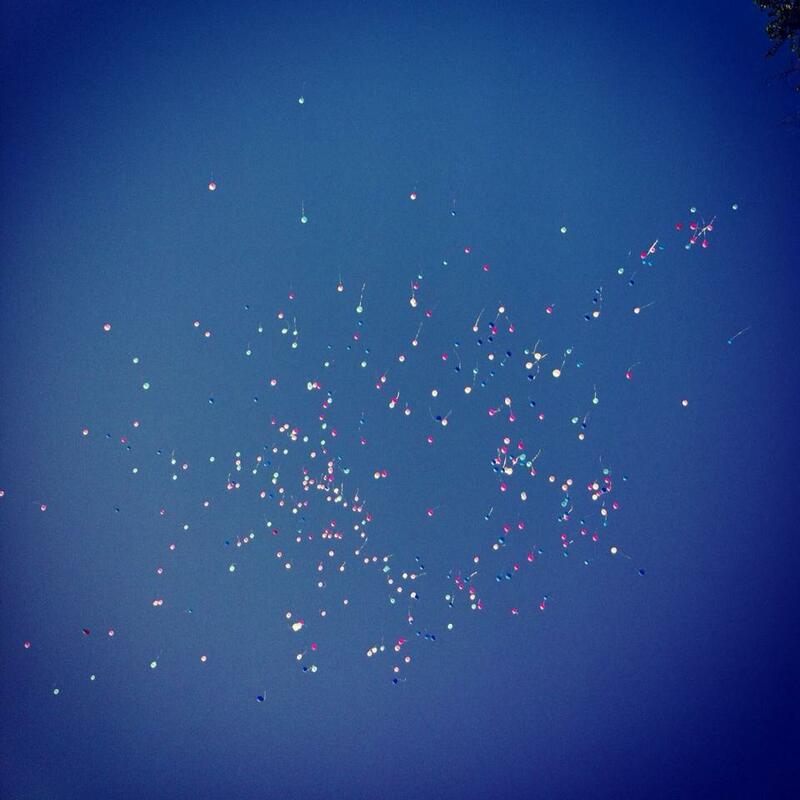 People turned out in their pink and blue for a beautiful balloon release. The pictures from the event were awesome. The one below was among my favorites. I borrowed this picture from the Facebook page of a friend of Addison. See if you can find the remarkable pattern. The outpouring of love, comfort and support for this family will be forever etched in their memories. Time marches on and life will go on but this family’s pain and loss will seem unbearable at times. Lannie, Amie, Austin and Allison will need you for many days, weeks and months to come. I’ve seen it thus far and I know you will be there for them. I would like to take a moment to speak to Allison. Of all the family that has been devastated by Addison’s death, it must be you that will feel the pain the most. According to the many friends I’ve heard speak of you two, you were never apart. I cannot imagine how you must feel. You and Addison spent 9 months together, growing in your mom and spent 9 years doing everything that twins do together. This past week has been the most difficult in your young life. You’ve heard people saying how much they loved Addison, how much she meant to them and how much they will miss her. Remember this Allison, you mean just as much to your family and all these friends as Addison did. 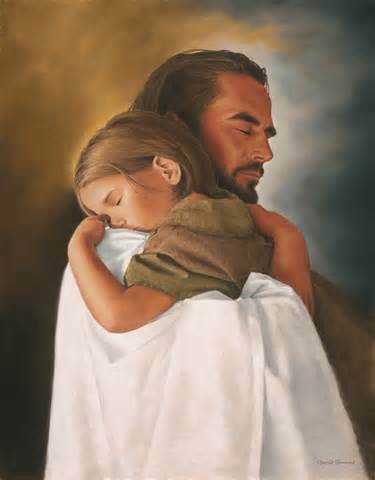 Best of All….Jesus Loves You so much. Lean on Him. Trust Him. He will walk right beside you during the good times of your life and He will carry you during the difficult times. To this family, words cannot express the sorrow this community feels for you. They will always be there for you. Don’t be afraid to talk about Addison to them. She now resides in Heaven but she will always be with you because she also resides in your heart, forever. Be Good to Each other and May GOD Bless.. Please feel free to add your comments: I will make sure the family sees them. Byron, what awesome words from someone that truly understands their pain. Did not know this little girl personally but knew her grandparents (Berta, Gary and Miss Sally and also Ms. Blackburn, her teacher last year) but like you, could tell she was one awesome little girl. I pray they find comfort knowing this precious one is in the arms of Jesus. Having twin grandbabies myself, I cannot imagine the pain that Allison must be going through. Will continue to pray for this family in the days ahead. I thank God for the people that have loved them through this tragic time and I know they will continue to do so.